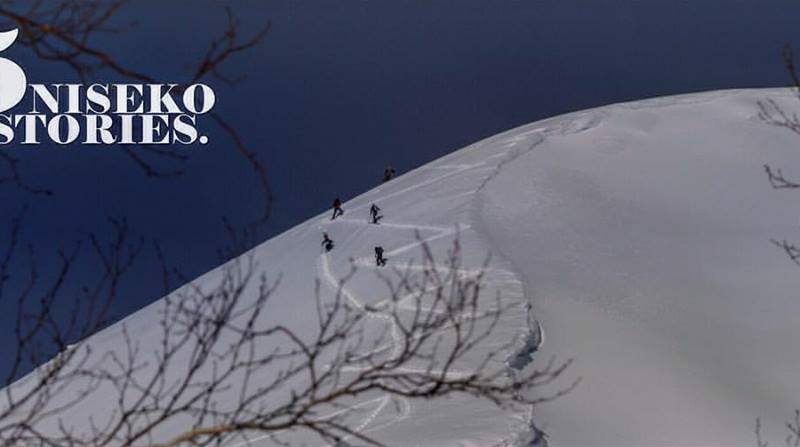 Yesterday on the world famous action sports website Teton Gravity Research premiered the first of 5 short films shot by My House Pictures for Niseko’s own winter apparel company OYUKI . Over the next 4 days you will be able to check out a new Niseko Story on the Teton website which will no doubt get juices flowing for the coming 2016-17 winter season here in Niseko! 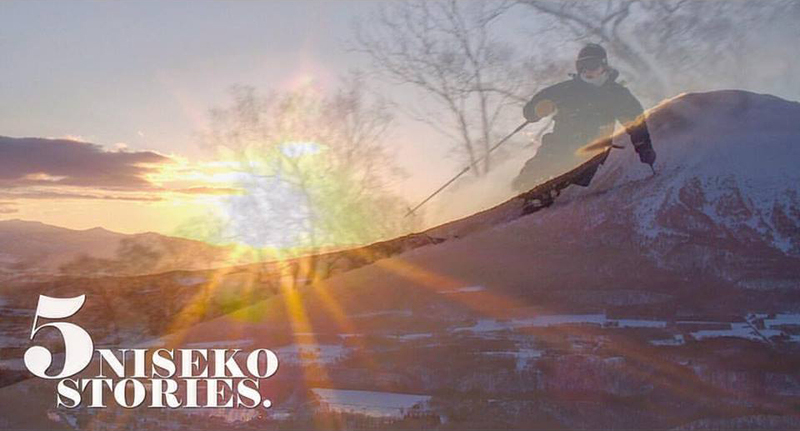 The film tells 5 uniquely Niseko stories. The first is “The Zone” which is shot beyond the ropes with Lincoln Taylor’s Big Wave Snow-cat Tours and Par Darlin’s PPP. The second is “Yohei Sasaki”, the third “Nat Segal”, the fourth “Boen Ferguson” and the final “Toshiya Kasuga”. 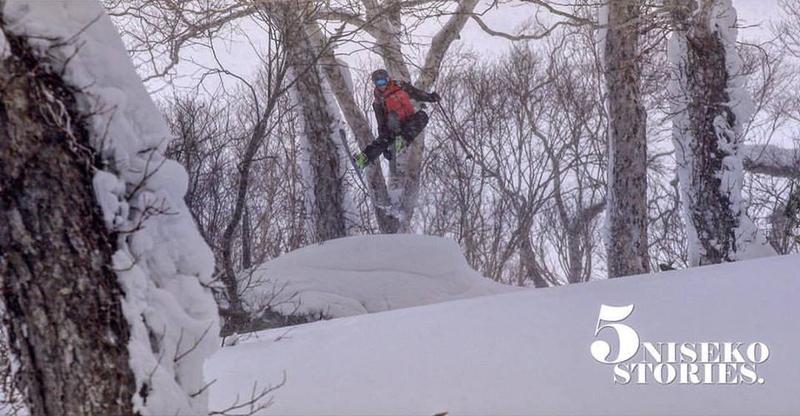 The film differs from most snowsports films in that it takes you into the lives of each character and provides a look at winter in Niseko from a local and visitor perspective.